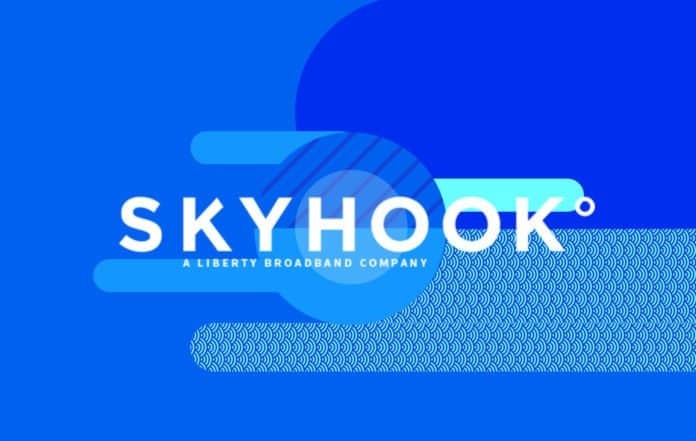 Skyhook presents a white paper that illustrates four key factors impacting IoT: hardware costs, network tech, location services, and cloud services. Direct download the PDF below. We’re at a critical point in the evolution of both the IoT market and the platforms that are being developed to support IoT systems. The IoT, Industrial Internet of Things (IIoT), and the Internet of Everything (IoE) have evolved from mere buzzwords into a whole new reality. The new era is approaching faster and at a larger scale than we thought possible. McKinsey suggests that the total IoT market will be between $3.9 and $11.1 trillion by 2025. This white paper, which you can direct download below, provides companies interested in IoT a jump start. It offers a brief history of the IoT space, outlines areas of growth, and discusses successful use case deployments. The company that focuses on bringing new insight to their business processes, while discovering more efficient ways to conduct business, will be the most successful. Until recently, many machines and devices have operated in isolation, unable to intercommunicate or reveal their states to operators. While Machine to Machine (M2M) has been around for some time, enterprise businesses such as Honeywell or GE have largely managed M2M deployments. IoT, on the other hand, has now become a mainstream technology that takes into consideration the communication between all connected devices on both a micro and a macro level. In a nutshell, IoT is to M2M as the cloud is to data centers; it vastly changes the ecosystem and accelerates customers’ ability to optimize and execute business objectives. It’s important to examine why IoT is such a game changer. By collecting insightful data on operations down to the minute detail, business decision-makers have access to a new level of knowledge as they plan their overall strategy. It has already been proven that broader access to data improves efficiency, reduces costs through optimization, and gives businesses a measurable competitive edge. Companies that embrace IoT may see huge changes to their business or pricing models, so partners should be ready to make those accommodations. The ability to derive insights from previously untapped legacy assets will make way for the development of more service-based models. There will also be a new wave of consulting services designed to help organizations adapt, so seeking out those services may be a great first step. Kaeser’s entire business model changed with the addition of connected technology. Beyond adding an air compressor service, they’re able to offer preventative maintenance for their equipment buyers. This had an effect on everything from their pricing to machine capacity and revenue streams. Many research organizations are predicting huge revenue growth in IoT, but with little detail on the applications or use cases in each industry. This lack of clarity should sound an alarm for organizations that are looking to jump into IoT without fully thinking through their unique use case. With so much growth potential in each industry, it’s safe to say that no single vertical will dominate the IoT market for the foreseeable future. Learn more in the full white paper!